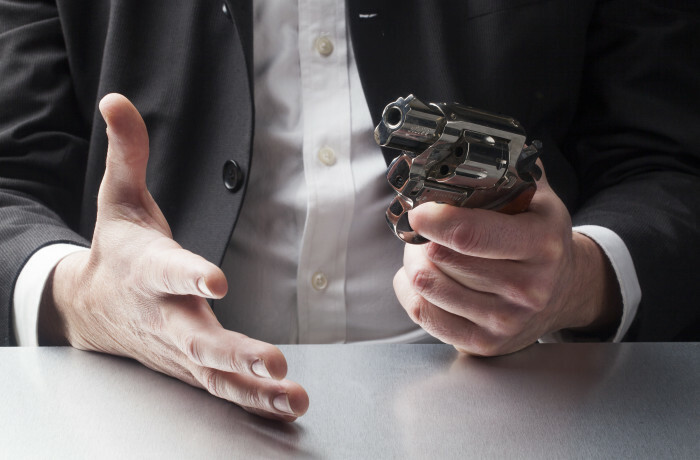 Workplace Violence has become a hot-button in the past decade. OSHA now has verbiage in their guidelines regarding workplace violence and your company’s responsibilities for your employees. HAC, utilizing industry standards and guidelines, assists companies in developing Work Place Violence Policies, Procedures, and Trainings. Initially, our team will guide your HR department and company leaders in an overview of work place violence prompting a discussion of your key leaders to establish company definitions and guidelines. From that starting place we guide your company through the establishment of your policies and procedures relevant to your company. Lastly, we will help develop and deliver you company’s new work place violence policy and procedure to your employees at large.